Research experience and scholarship is a very important component of medical education and training. Looking for help on your research project? Many McMaster learners are looking for opportunities to engage the local community in collaborative research and quality improvement. Many also have requisite experience in research and quality improvement. Learners can engage in new or existing projects.  For local clinicians, researchers, and healthcare organizations, the opportunity to engage a McMaster learner in a research or quality improvement project provides voluntary research capacity that otherwise would not be available. We welcome local clinicians, administrators, and researchers to engage our learners in their research and quality improvement projects. Projects can range from scientific experimental and observational studies, continuous quality improvement initiatives, program evaluation, and review/development of best practice and policy. We support research mentors with methodological guidance and knowledge translation. If you are interested in becoming a research mentor or supervisor the form below and we will contact you with potential students. This document is a guide for senior residents in planning and conducting their CQI project. Completion of a satisfactory CQI project is an essential objective of the core program.